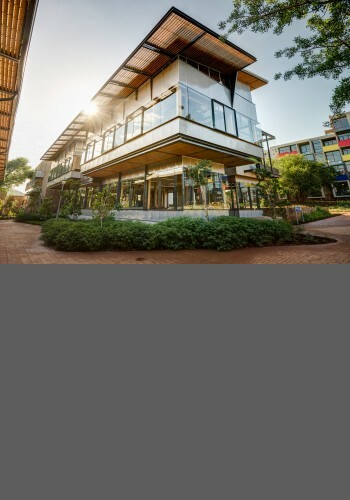 Welcome to the University of Pretoria or as many say – UP. This prestigious university has deep heritage, long history and a great future. No matter what faculty you were part, what year you graduated in or where you are in world now – UP will always be your home. Change is inevitable and important for growth but one thing that will always remain unchanged, is our reputation for quality education. UP attracts thousands of young people from all over South Africa, Africa and world. For over 100 years, this university has been unwavering in its commitment to academic and sports excellence – our 300 000 successful alumni are of testament of this. Our relationship with our alumni is invaluable and we’d love to stay in contact with you. Our Alumni Relations Office works round the clock to keep us all in touch, so please be in contact with them, as they will with you. 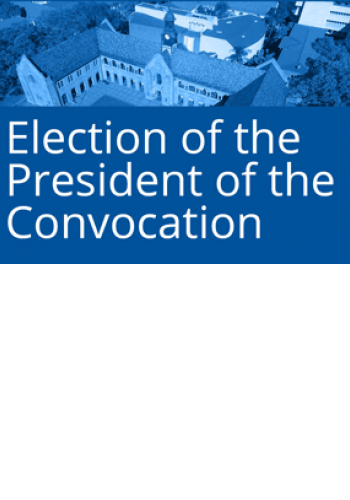 This way, you’ll always be kept up to date on the latest news, events, academic research, career advancement opportunities, and many more UP alumni offerings. 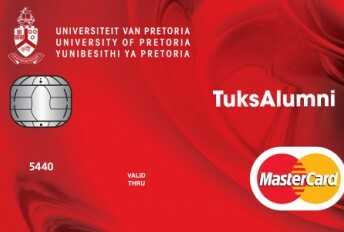 When you qualify for a Gold Tukkie Credit Card, you’ll be making more than a proud statement in RED (the face of the card) – a colour of your University ‒about your academic heritage and your alma mater. 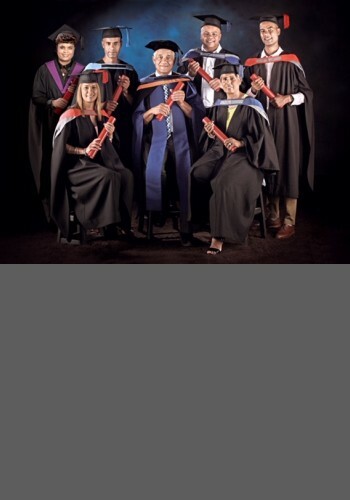 You’ll also be enabling the next generation of Tuks graduates to follow in your footsteps and achieve success that goes well beyond the colour of a credit card. 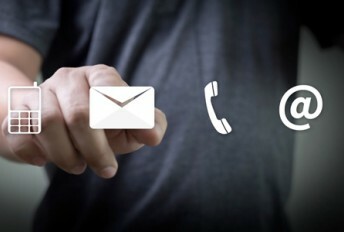 We would like to stay in contact with you. Please complete this form so that we can send you our publications and newsletters. Please provide other alumni with this form or ask them to contact us. Please make sure that you provide your e-mail address. Do you have an inspiring story? Share it with us, and you could feature in one of our alumni publications or on our web page. 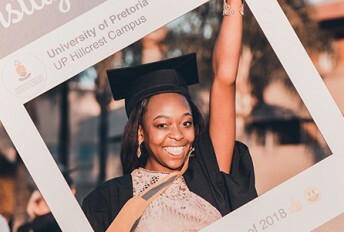 Share your favourite story about your time at UP or tell us about your career and what you have achieved after graduating at UP. Inform us about the book you have published or the business you have launched. We want to know what impact your time at UP had on your professional and personal life.